The trip to Houston will be a homecoming for Kaylee Taff and Logan Carger, both Houston natives. Taff played at Memorial High School while Carger prepped at North Shore High School. 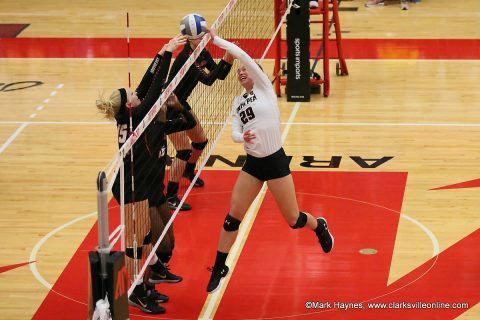 Sophomore outside hitter Chloe Stitt was named to the Dunn Hospitality Invitational all-tourney team after putting forth a dominant 11-kill performance in an APSU sweep of host Evansville. 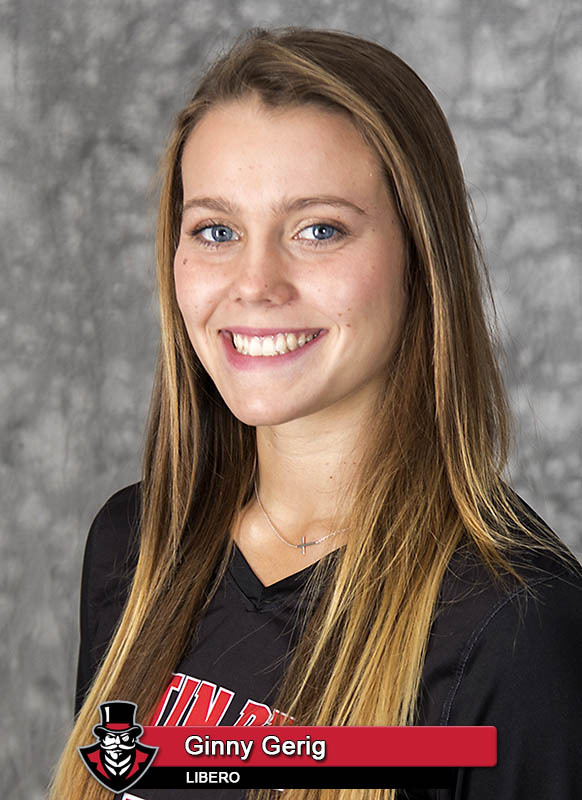 Junior libero Ginny Gerig also earned all-tourney recognition in Evansville, posting a team-best 30 digs (3.75/set) in the two-match event. 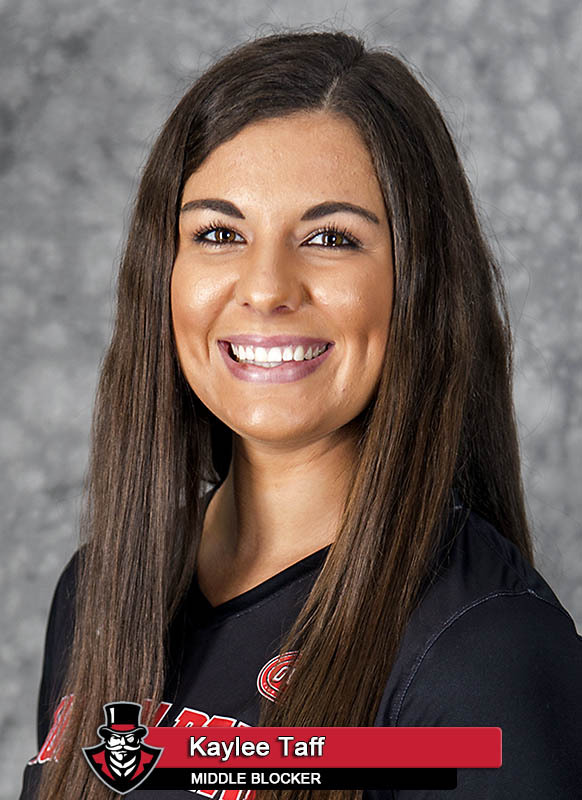 Gerig also became the 20th Govs player to record 1,000 digs during the Evansville tournament, She has moved into 18th on the Govs all-time list with 1,030 career digs. Senior setter Kristen Stucker has been named the OVC Setter of the Week twice in the season’s first three weeks. Her 361 assists (11.65/set) this season have moved her into fourth on APSU’s career assists list. 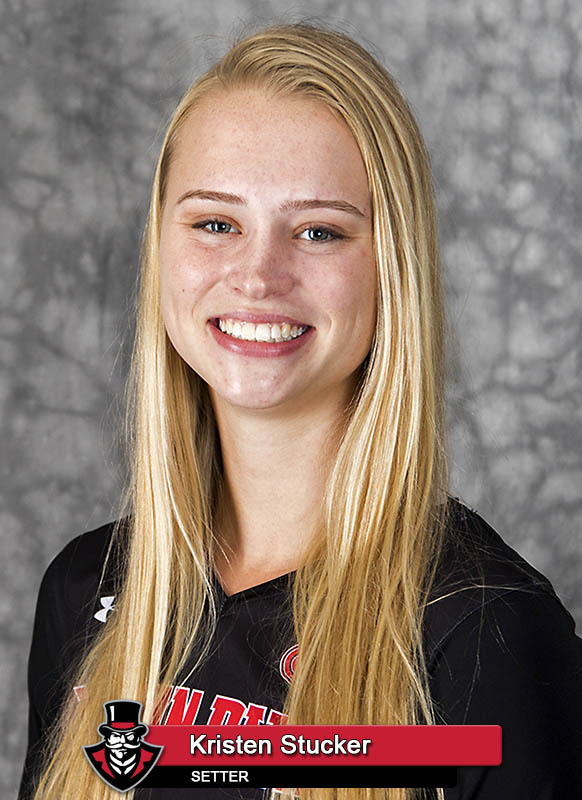 Sophomore outside hitter Brooke Moore has posted double-digit kills in each of her last four matches, averaging 3.47 kills per set while posting a .264 attack percentage. Head coach Taylor Mott became the first APSU head coach since 1992 to earn OVC Coach of the Year honors in 2017. She notched her 400th career win at Tennessee Tech, October 13th. And two weeks later (October 27th at Eastern Illinois) became the second head coach to record 100 wins at APSU. The 2018 Govs 6-0 start was two wins shy of tying the 1984 team’s record 8-0 unbeaten start to a season. They now target the 2010 team’s 11-1 start. The Governors were picked second in the OVC’s preseason poll of coaches and sports information directors. It is the second consecutive season APSU has been picked second in the poll.